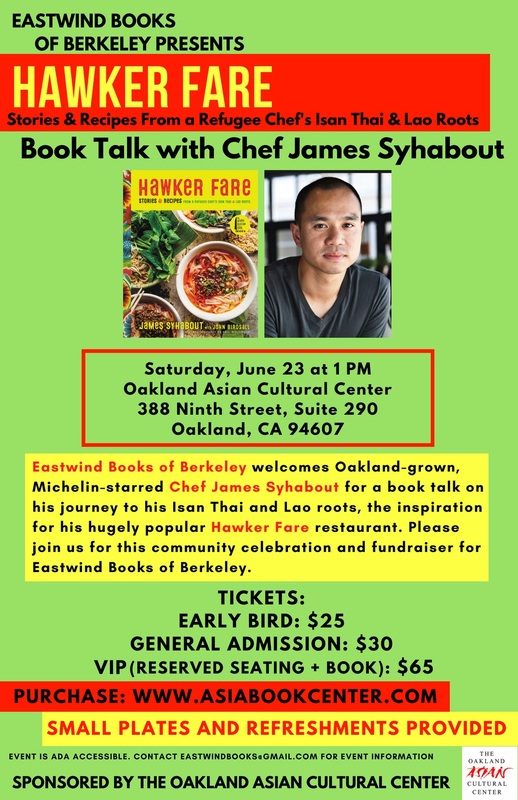 Defender, created by San Francisco Public Defender Jeff Adachi and Jim Choi, focuses on Adachi and his team during the racially-charged trial of Michael Smith, a 22-year-old African American man. Smith was charged with nine counts of resisting arrest after being pulled off a BART train with his girlfriend and wrestled to the ground by officers.  The incident, which was caught on police body cameras and commuters’ cell phones, occurred after a white passenger falsely reported Smith had a gun. The 70-minute Defender also focuses on the case of a San Francisco father being held in an immigration detention facility while the Public Defender’s fledgling immigration unit fights for his release. 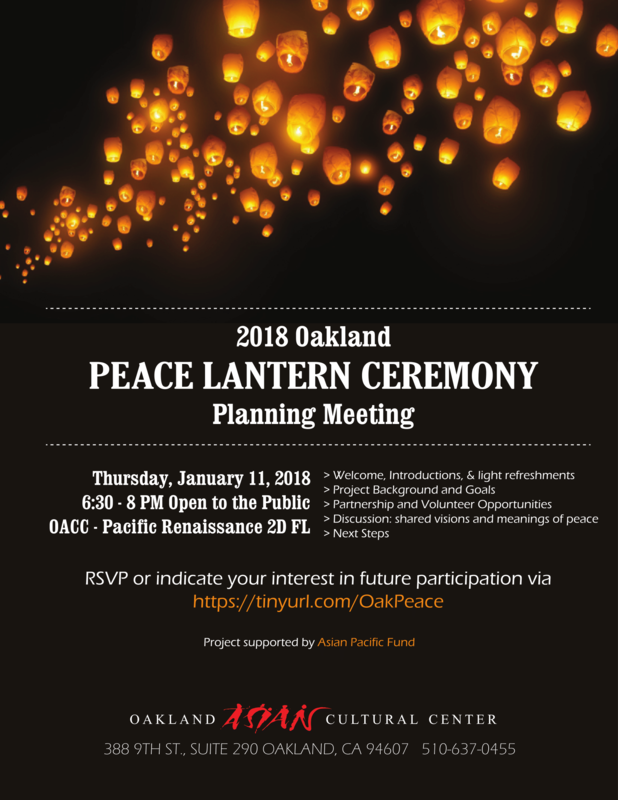 You are invited to join us in our first open planning meeting! 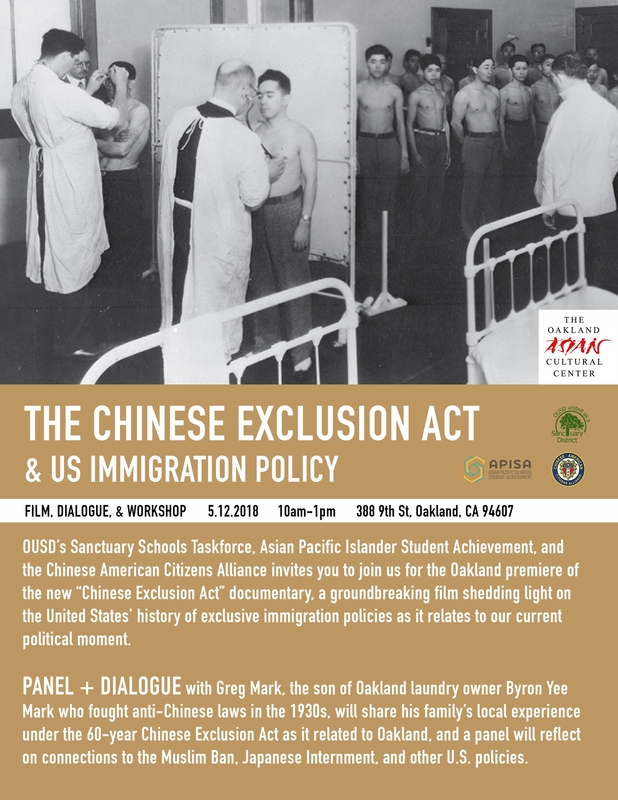 For more information email OACC. 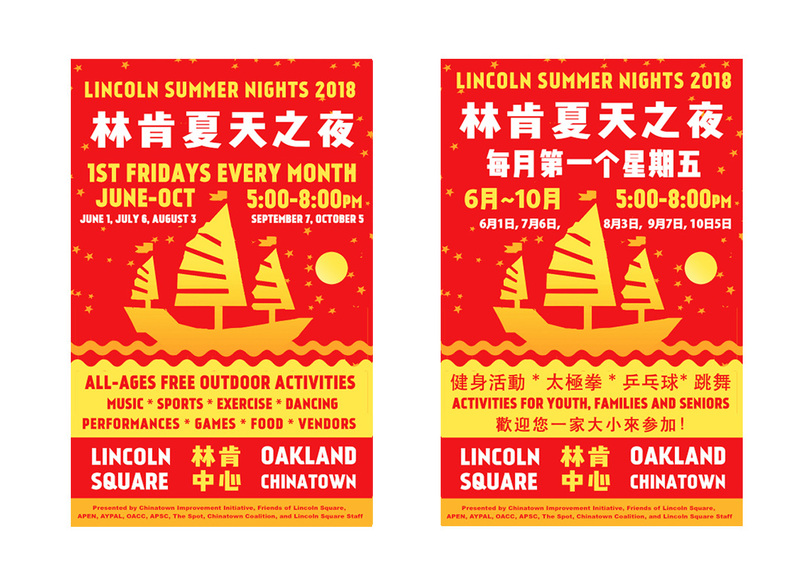 Music, dance performances, arts & crafts such as lantern-making, vendors, & more! This year, OACC’s annual Lunar New Year Celebration is partnering with the Oakland Chinatown Chamber of Commerce’s LNY celebration for a free indoor and outdoor extravaganza for all to enjoy as we welcome the year of Dog! 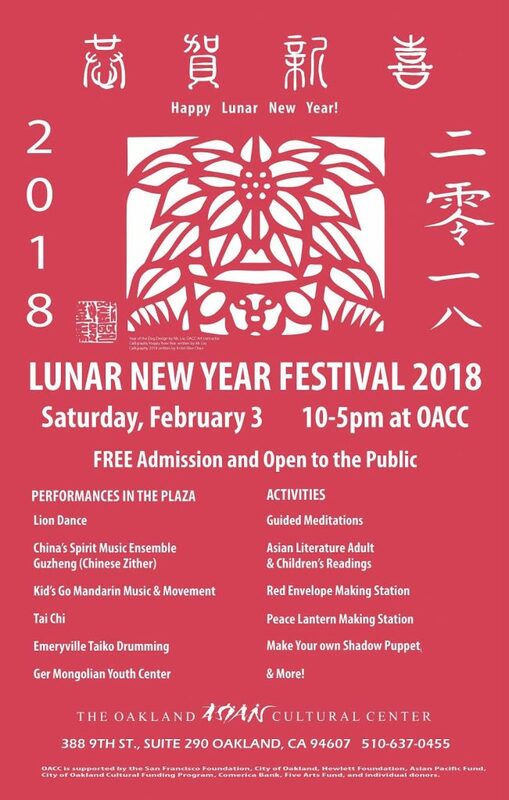 Schedule for OACC outdoor performance on Saturday, February 3. Please join us for two evenings of what will most certainly be an engaging, educational and transformative experience. 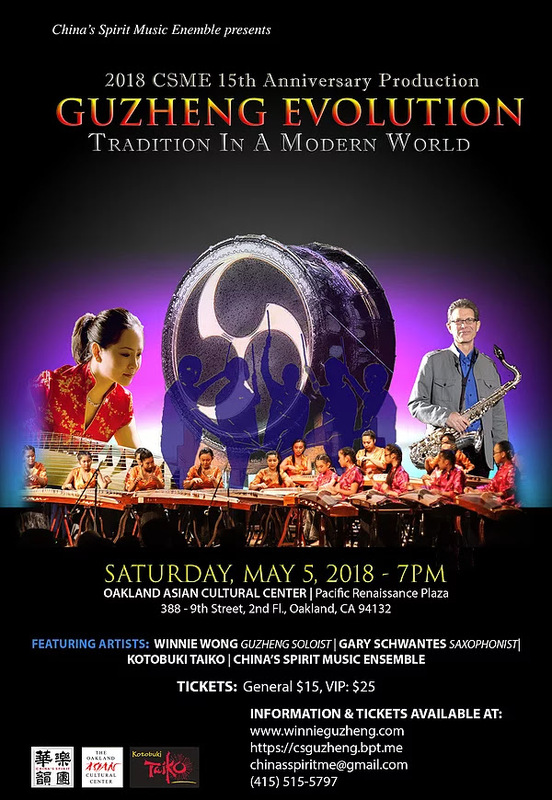 San Francisco Chamber of Orchestra’s sixth collaboration with the talented young singers of the Piedmont East Bay Children’s Choir. This program of favorite American folk songs will have you and your family singing and clapping along. Rising young tenor Kevin Gino makes a guest appearance, bringing a touch of class(ical) to our concert stage. San Francisco Chamber Orchestra’s family concerts provide children with an engaging, educational and participatory introduction to classical music. 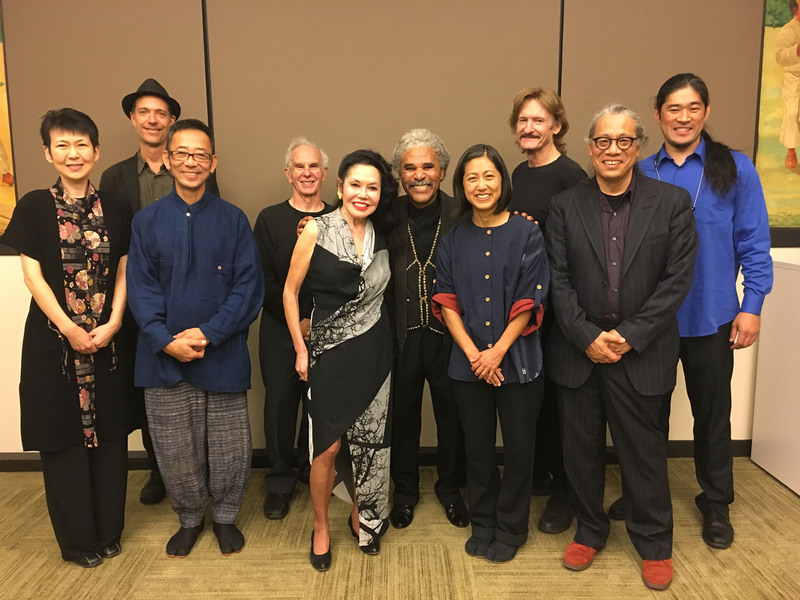 SFCO brings the gift of music free-of-charge into communities where people live, making classical music accessible to everyone. At approximately 45 minutes in length, these fun and engaging performances are perfect for ages 6 through 12. 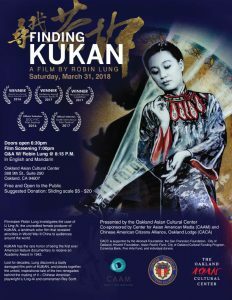 About the Film: Filmmaker Robin Lung investigates the case of Li Ling-Ai, the un-credited female producer of KUKAN, a landmark color film that revealed atrocities in World War II China to audiences around the world. KUKAN has the rare honor of being the first ever American feature documentary to receive an Academy Award in 1942. 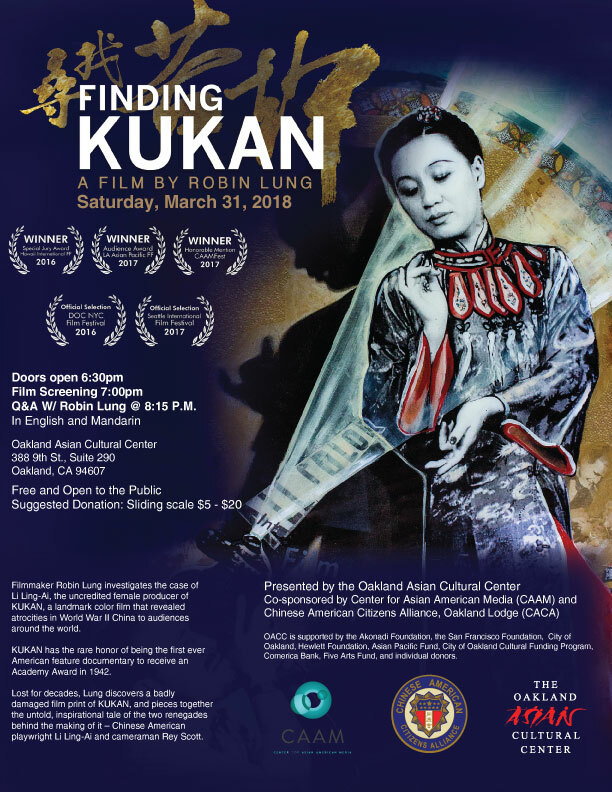 Lost for decades, Lung discovers a badly damaged film print of KUKAN, and pieces together the untold, inspirational tale of the two renegades behind the making of it – Chinese American playwright Li Ling-Ai and cameraman Rey Scott.  Over the course of three workshops, participants will be guided by the authors through structured exercises, individually, and in small groups, with the goal of supporting participants as they chronicle their experiences through creative storytelling. 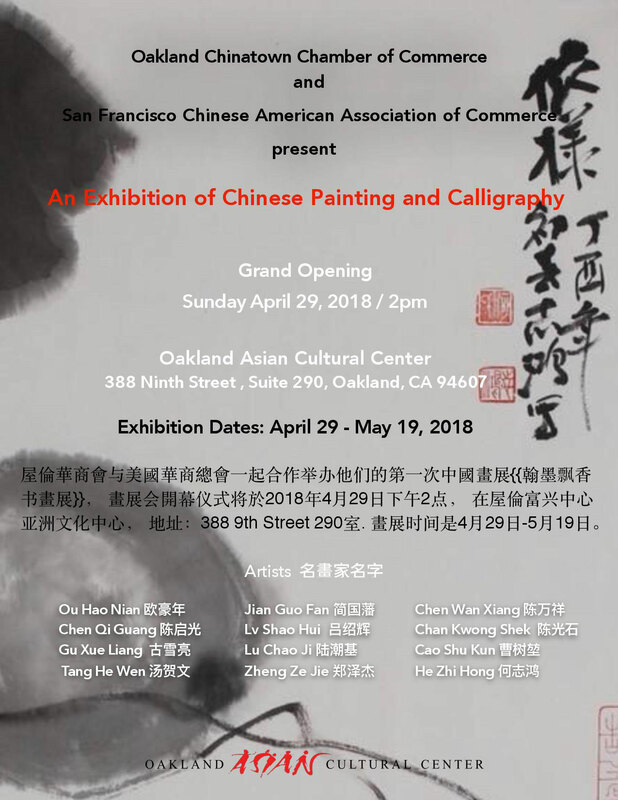 Participants will write an original short poem or memory, which will be translated into English and Chinese, published, and shared at a public culminating event at OACC in May. 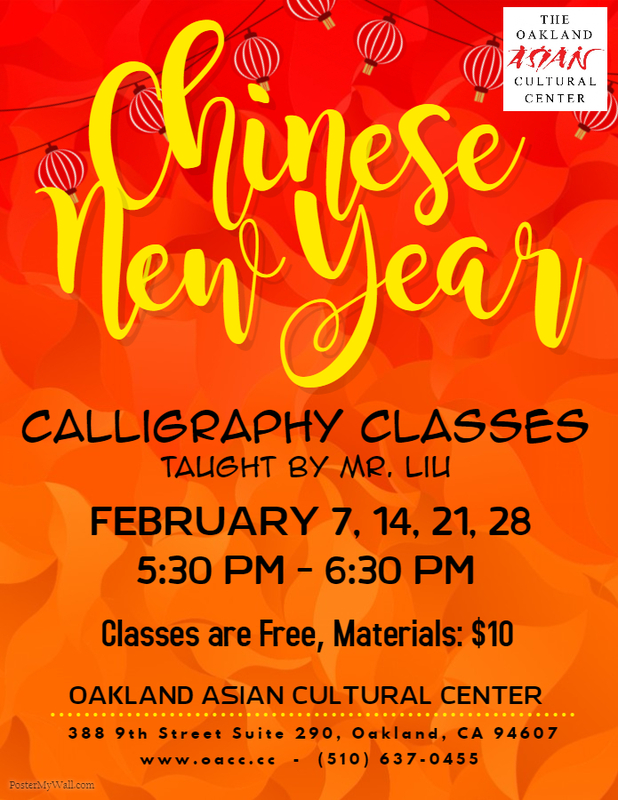 The workshops will be conducted at OACC on Fridays 2/23, 3/23, and 4/13 from 1-2p, with optional time from 2-3p for participants to continue writing or working together. Workshops are limited to ten participants who can commit to attending the entire series, and who would ideally be willing to share their work both verbally at a culminating event at OACC in May 2018, and in print. 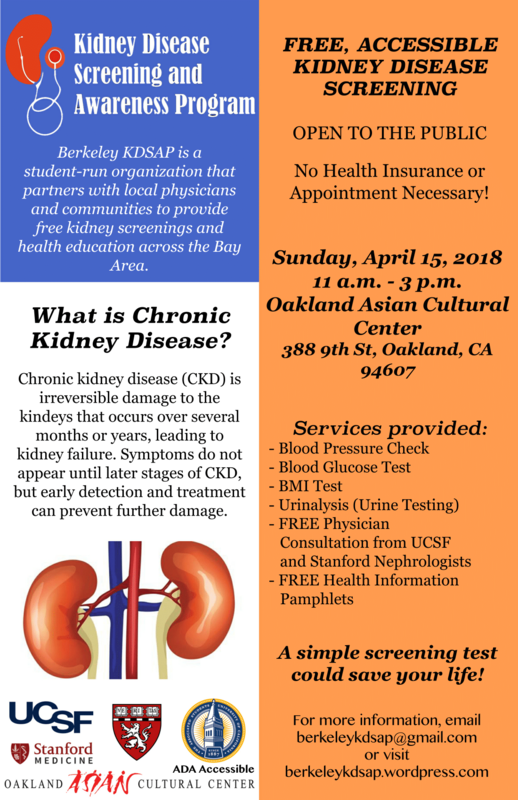 Sign-up online at Here or call 510-637-0455. Registration deadline noon on Wed. 2/21/18. The events of 9/11 have created much interest in Islam and Muslims. Mainstream media have responded to this demand for information with generalizations and stereotypes. America’s community of Muslims longs to be a part of the discourse. 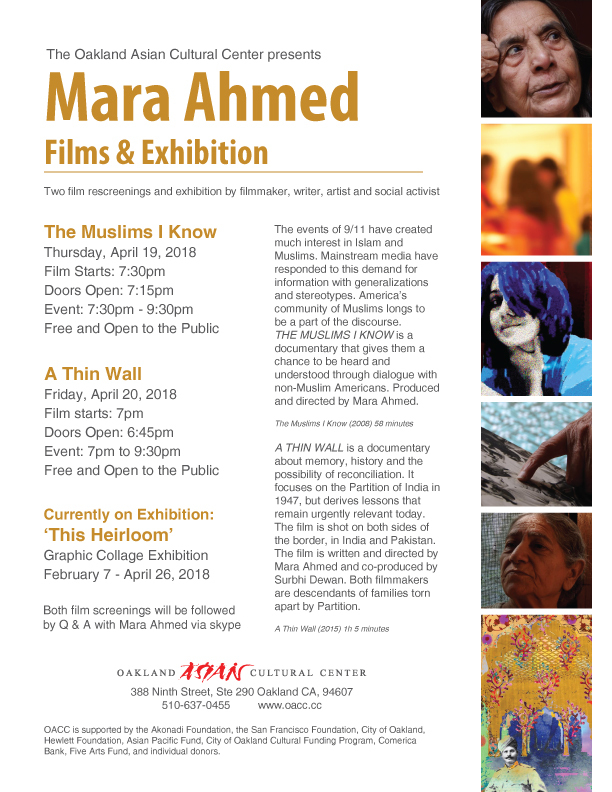 THE MUSLIMS I KNOW is a documentary that gives them a chance to be heard and understood through dialogue with non-Muslim Americans. A THIN WALL is a documentary about memory, history and the possibility of reconciliation. It focuses on the Partition of India in 1947, but derives lessons that remain urgently relevant today. The film is shot on both sides of the border, in India and Pakistan. The film is written and directed by Mara Ahmed and co-produced by Surbhi Dewan. 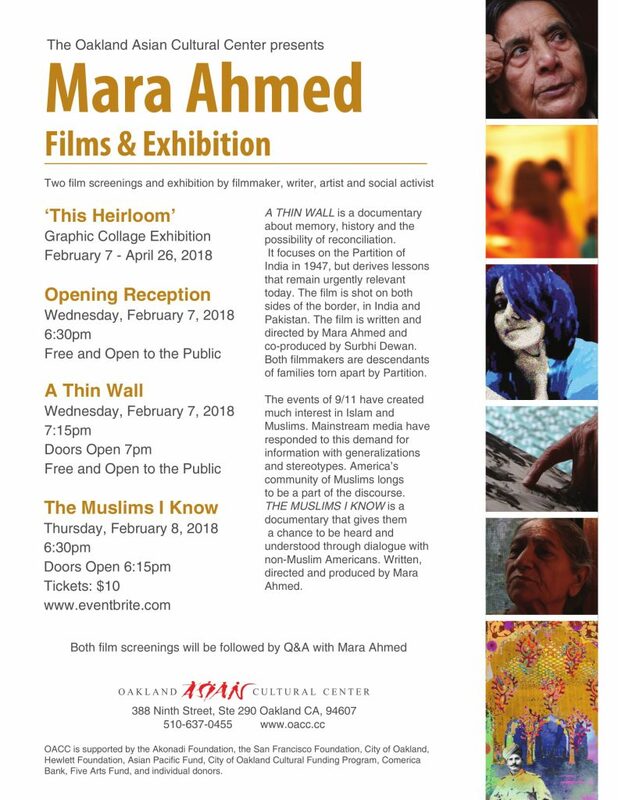 Both filmmakers are descendants of families torn apart by partition. 10% off Early Bird Tickets (Until 4/18)! 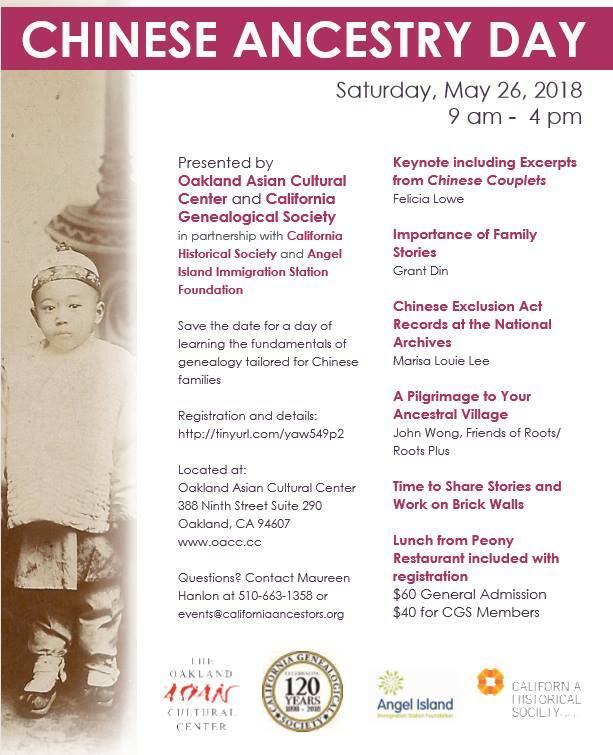 Save the date of Saturday, May 26 as a special day of learning the fundamentals of genealogy tailored for Chinese families. 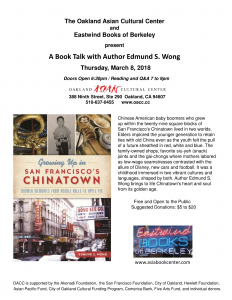 Sponsored by the California Genealogical Society and the Oakland Asian Cultural Center; and The Angel Island Immigration Station Foundation, and The California Historical Society. 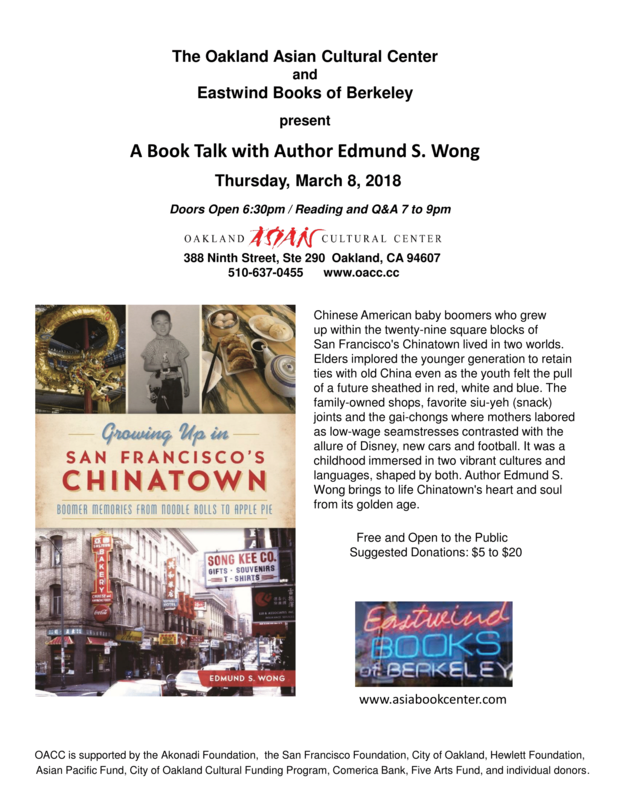 This event will cover basic steps to build your Chinese family tree. Time will be allotted for sharing stories and problem solving. The Importance of Family Stories. Chinese Exclusion Act Records at the National Archives. A Pilgrimage to Your Ancestral Village. Lunch from Peony Restaurant is included in the registration. 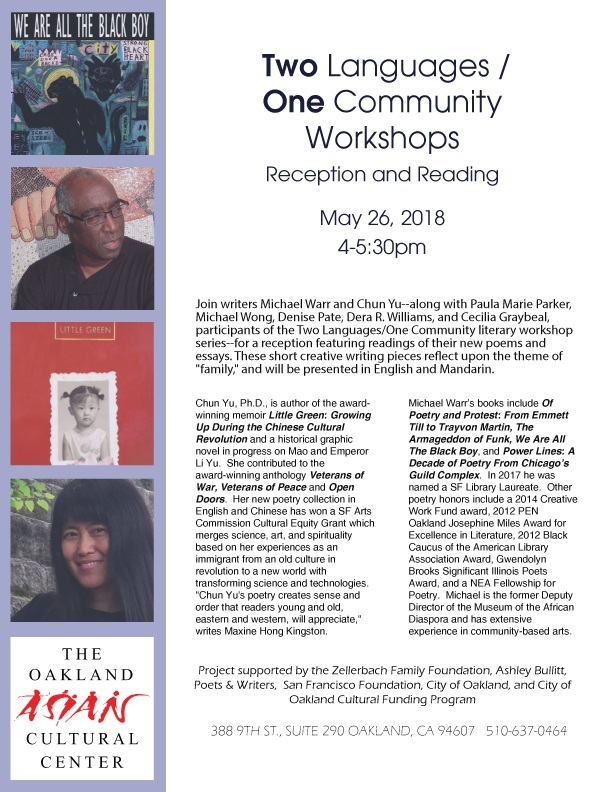 Join writers Michael Warr and Chun Yu–along with Paula Marie Parker, Michael Wong, Denise Pate, Dera R. Williams, and Cecilia Graybeal, participants of the Two Languages/One Community literary workshop series–for a reception featuring readings of their new poems and essays. 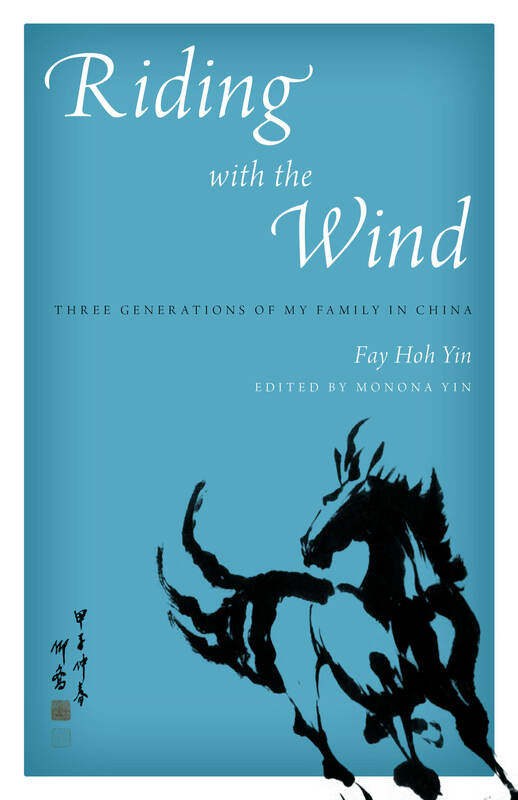 These short creative writing pieces reflect upon the theme of “family,” and will be presented in English and Mandarin. 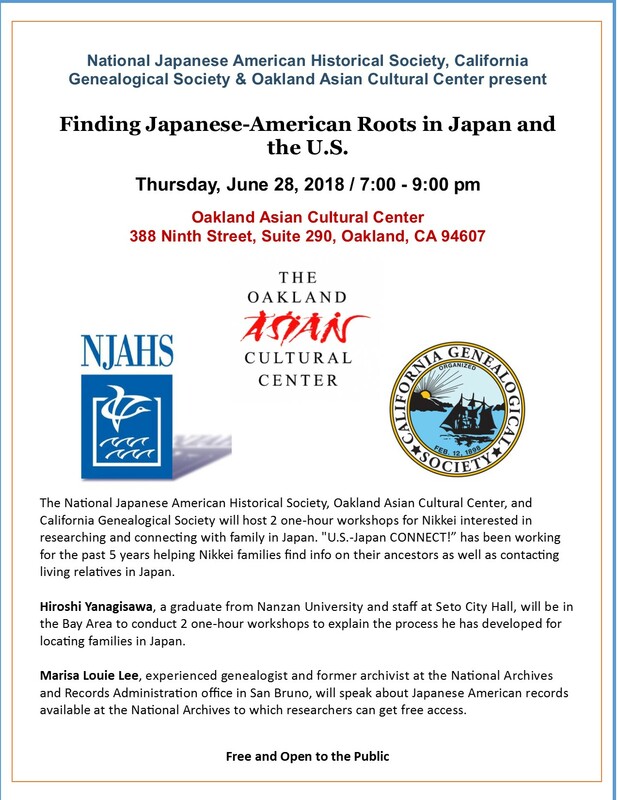 Finding Japanese-American Roots in Japan and the U.S.